These two, 2-meter long Lightning cables are going for less than a single, standard one. 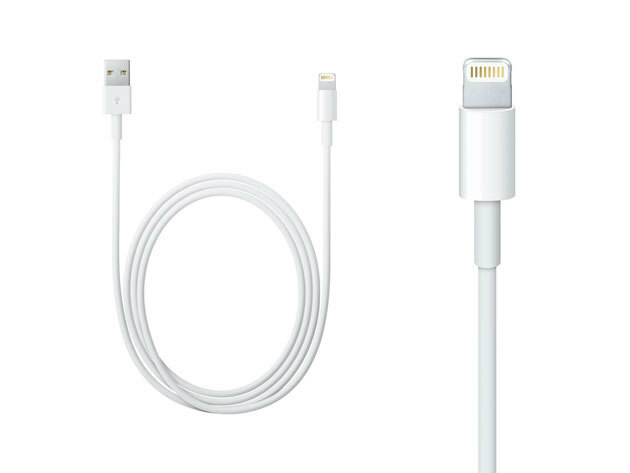 A single, standard Lightning cable — you know, the ones that are constantly fraying and in need of replacement? — can run over $15. This pair of two-meter-long, MFi-certified Lightning connectors cost less than that, and add a lot more flexibility in addition to offering a backup in case one goes kaput. Buy now: Get two lengthy Lightning cables for $12.99, a whopping 77 percent off. Learn the fundamental languages and techniques for building iOS apps. If you’ve got an idea for a great app, you might be hesitant to take it seriously because you don’t know how to code for iOS. This pair of lessons, totaling 27 hours of instruction, will give you all the skills you need to turn that idea into workable app. It covers Xcode, the core framework for Apple mobile development, the critical Objective-C language, Core Data Stack, social media integration and lots more. 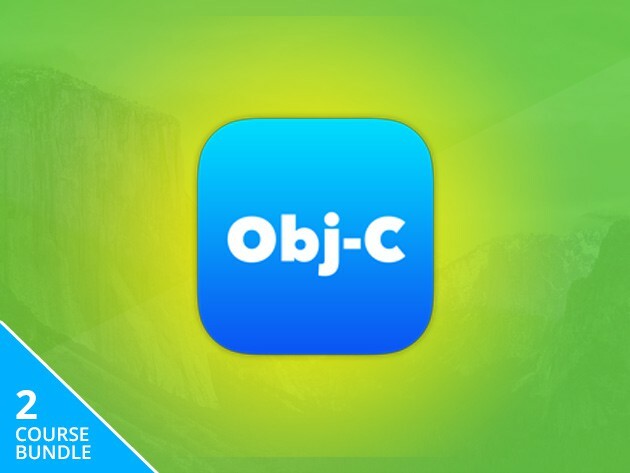 Buy now: Learn Objective-C for $19.99, a full half off the usual price. This app lets you keep an eye on your car even when it’s out of sight. Your car alarm is a lot more annoying that it is useful at preventing car theft. 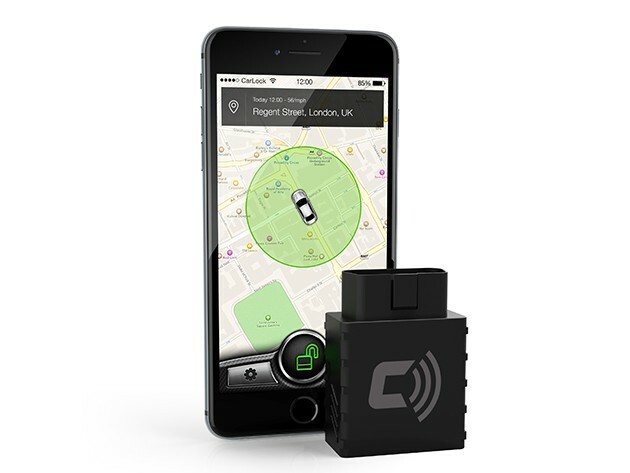 CarLock goes beyond making a racket to actually keep you informed about the state and location of your car, connecting via OBD to monitor battery life, track routes and mileage, and notify you of unsteady driving (useful for when a young driver is behind the wheel). You’ll be automatically notified if your car is taken or crashes, while real-time location updates make it easy to find your car if it’s been stolen, or if you’ve just lost it in a big parking lot. Buy now: Get a year of CarLock for $114.99, a full 45 percent off the usual price. Become a master of the Corel’s leading digital painting software with more than 11 hours of lessons. Corel’s been one of the biggest names in digital illustration for years, offering a powerful set of tools for professionals and creatives of all stripes. 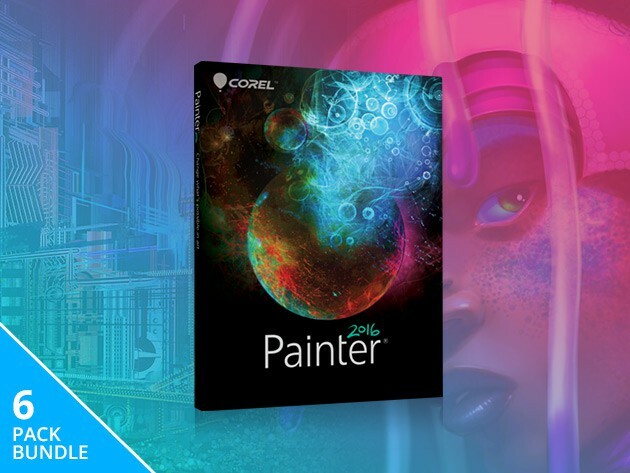 This bundle of lessons, clocking in at 11.5 hours of expert-led instruction, will make sure you get the most out of Corel Painter 2016. You’ll learn things like how to paint digital landscapes, touch up photos, and cover the fundamentals of digital artmaking, giving you new skills and ideas for digital image creation. Buy now: Get these Corel Painter lessons for $299, a healthy 55 percent off the usual cost.